Happy Tuesday! 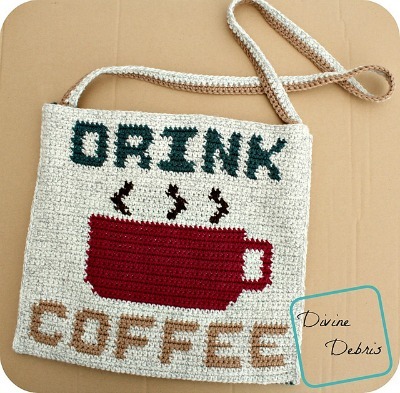 It’s finally here, the day to release the Drink Coffee Bag! 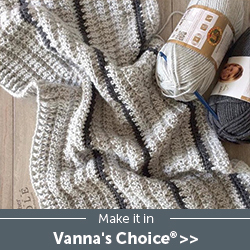 I have had this pattern ready for a while, well not completely ready. There were always other designs that needed or were scheduled to be released but this week there was an opening and I asked on Facebook which design people wanted to see (this bag was up against the Pineapples Basket) and it won pretty easily. So, this design is one of my favorites (I say that a lot, don’t I?) and I carry this purse around with me all the time. 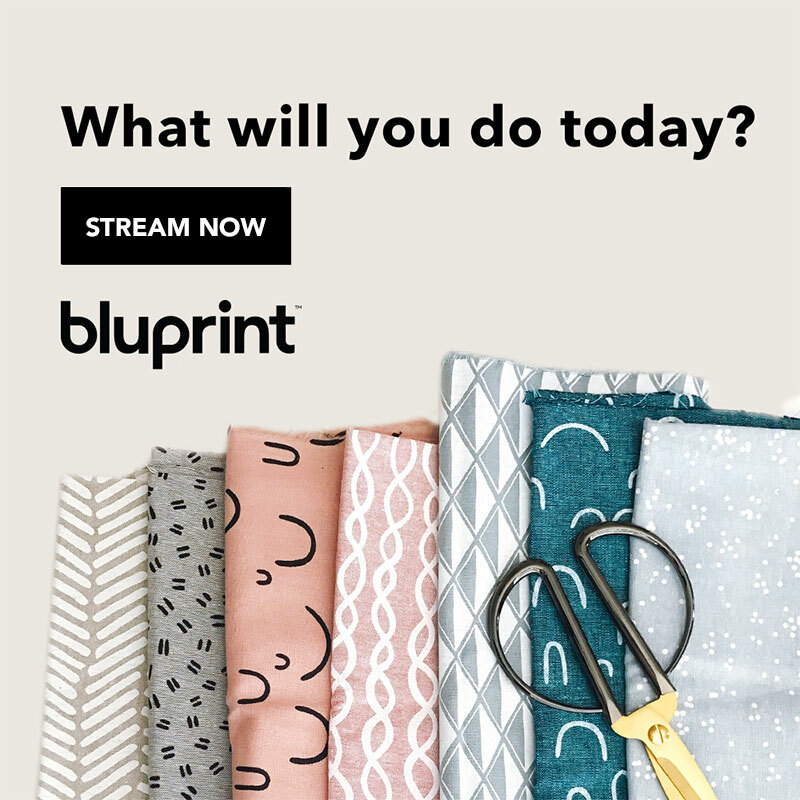 You really don’t even need to make this pattern into a bag, you can make it a wall hanging and hang it in your kitchen. Or you could make the “bag” and then add a pillow form and seam up the top and have yourself a super cute pillow! In fact, this design started out as a pillow idea but I loved it so much, I wanted it to be a super cute bag instead. 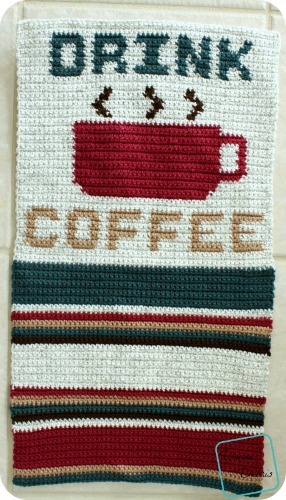 If you appreciate my patterns, I hope you consider purchasing the pdf for this design in my Ravelry shop. This pattern is worked from the top down. The whole project is worked at one large piece, which you fold in half and sc the sides closed. If you want to make a pillow, sc closed the top as well. To make a wall hanging, only work the front side and sc around a stick to into the first row and make a long chain to hang it from. Similar to the Hello Sun Banner. 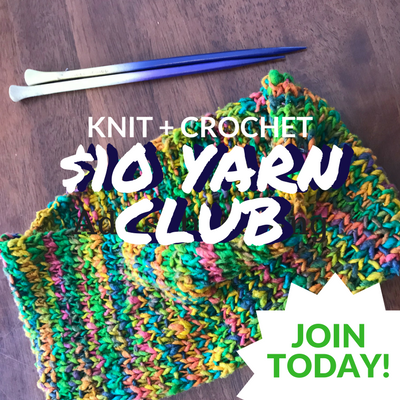 All of the stitches in this pattern are single crochets, because of this the side portion (where all the color changes are) only tells you how many stitches to do in what color, this is what the number in the parentheses means. Rather than changing, cutting, and weaving in the ends of all the colors, the yarn is carried through the coaster in the photos. Here’s a great tutorial on color changes. – In this pattern, the active yarn is worked over the inactive. You need to know how to create a slip knot on your hook for this pattern. Colors in the photos: color A is gray/white variegated, color B is blue and tan, color C is brown, and color D is magenta. The photos show a random order of colors going up the back side of the bag. If you want to repeat the “Drink Coffee” image, just repeat rows 58 – 1 going back up. Once you have the whole piece, fold it in half and with color A (or any color you’d like) create a slip knot on your hook and sc into both pieces of the bag up one side, fasten off (58 scs). Create a slip knot on your hook again and sc into both pieces of the bag down the other side (58 scs). 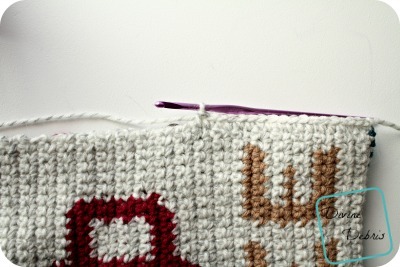 If you’re making a pillow, don’t fasten off after the first side, just single crochet around the open sides (172 scs). Fasten off, leave long tails and use them to secure the ends of the straps to both sides of the bag. Tada! There is it! I hope you like this design and give it a shot. This post is linked to Hookin’ on Hump Day #144. Oooooo! so very cute! Thank you for sharing! 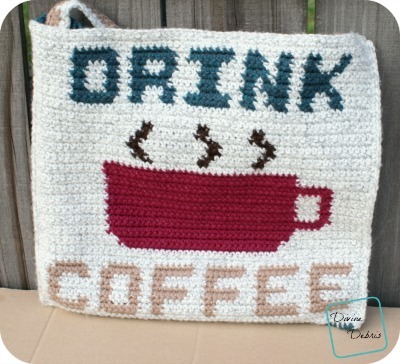 Love this, perfect for any coffee addict out there! Cute bag, great tapestry work, thanks for sharing.